Malaysia has used a DNA sample from Kim Jong-Nam's child to confirm the identity of the assassinated half-brother of Kim Jong-Un. 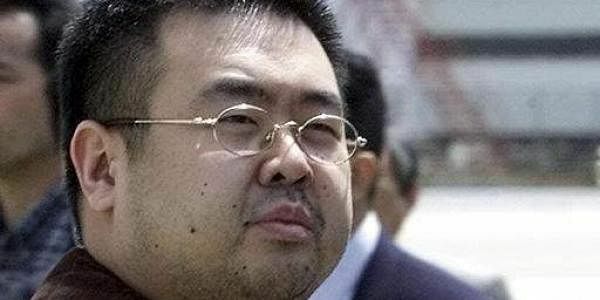 KUALA LUMPUR: Malaysia has used a DNA sample from Kim Jong-Nam's child to confirm the identity of the assassinated half-brother of North Korea's leader Kim Jong-Un, the deputy prime minister said Wednesday. Investigators "confirmed the identity of the body as Kim Jong-Nam based on the sample obtained from his child", said Deputy Prime Minister Ahmad Zahid Hamidi.